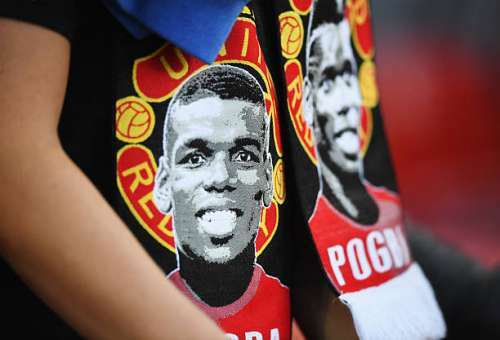 Manchester United broke the transfer record last summer to sign Paul Pogba. The end of the season is just a month away. And clubs have already started working on their summer transfer targets, their alternatives and replacements in case one of their key players are leaving. This summer in particular promises to be an all-action one because most of the top clubs in Europe need to strengthen in key positions and a domino effect can be expected, especially with respect to strikers. When clubs intend to sign players at the peak of their powers or youngsters whose immense potential is already on display on the world stage, the parent clubs always play hardball and as a result, the interested club needs to empty its coffers to secure the player. This more often than not results in the breaking of the transfer record for the most expensive player ever bought. This trend has been present since club football began and every summer presents an opportunity to shatter the existing record. Last year, Paul Pogba became the most expensive player when he joined Manchester United from Juventus for a reported €100 million at that point in time. So, for this summer, here are the 5 clubs in a great position to break Pogba’s transfer record. 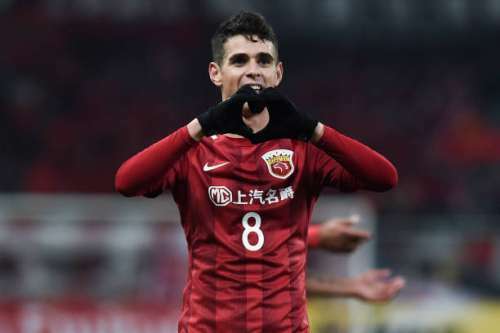 Oscar broke the Asian transfer record when he joined Shanghai SIPG in January. The product of aggressive Chinese expansion into football, Shanghai SIPG are the third-most valuable club in China and the only team outside Europe who has a chance to break the transfer record. China has been investing massively to become a major footballing country and due to a restriction on the number of foreign players allowed in the starting XI (initially four and now changed to three), it made economic sense to buy recognised international stars to both improve marketing revenue off the pitch as well as help the team perform better. This has led to top European players switching to China for exorbitant fees and salaries. Shanghai SIPG have recently broken the Asian transfer record by signing Chelsea and Brazilian playmaker Oscar for €60 million in January. Prior to this transfer, they had signed Brazilian wide-man Hulk for €55 million. Players prefer to move in the summer when compared to January and in the current scenario, the move can also imply the player has the chance to become a legend in a country while earning big bucks, which is definitely a lure. So, Shanghai SIPG, who are yet to win the Chinese Super League crown, can be expected to make a big splash for signing that one final player who can help Andre-Villas Boas, the manager, guide the team to the title.